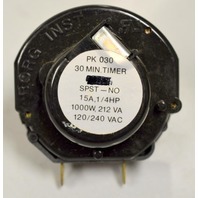 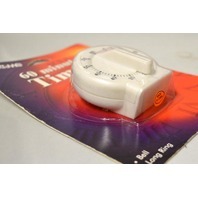 Borg Mechanical 30 Minute Timer #PK030 - New old stock. 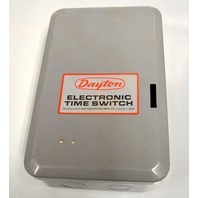 Dayton #5A687 - Electronic 365 Day Time Scitch Timer - New - No box. 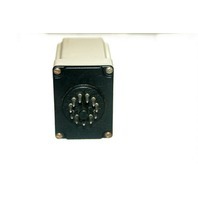 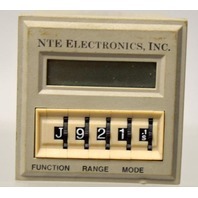 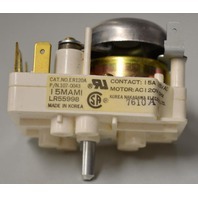 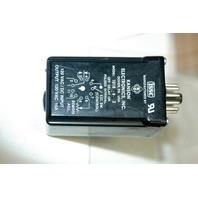 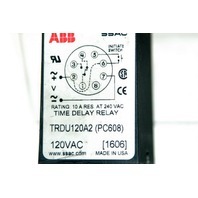 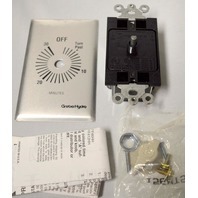 issc #1018-B-2 Off delay switch by Kanson Electronics, Inc.